Cannabend is thrilled about bringing you another true quality product by our friends at Echo Electuary out of Eugene, Oregon. 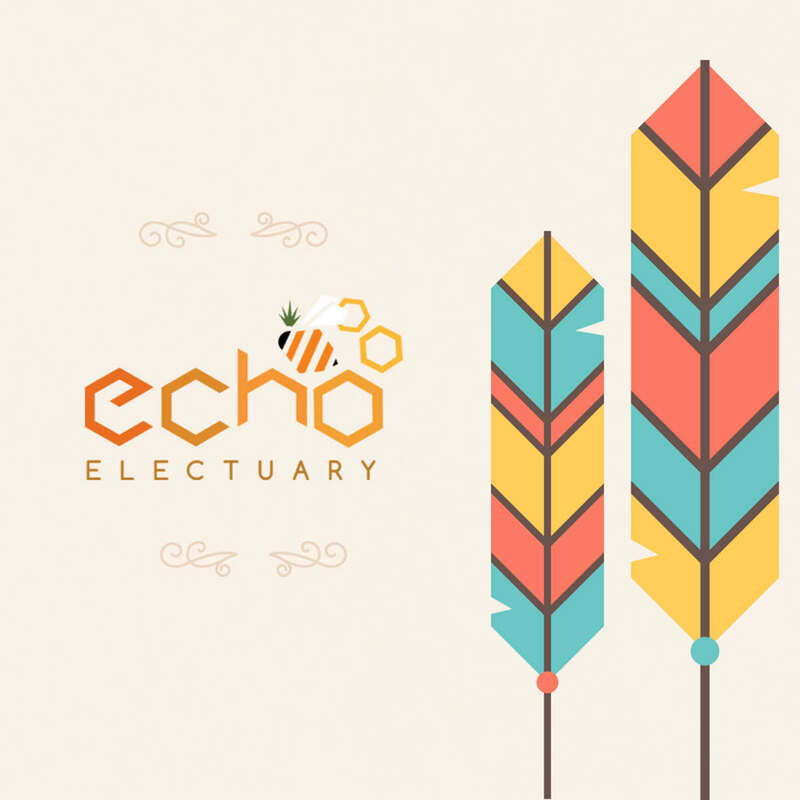 From soil to oil and hive to honey; Echo Electuary is a closed loop company involved in all parts of the process to ensure quality, consistency and accuracy you can trust every time. 3% of company profit goes to the bees! Echo Electuary has taken part in the role of making the business of Cannabis and Apiculture an example of how it is possible to grow in harmony with nature, respecting all life around us and making the environment better than we came to it. This company has taken a pledge allegiance to the bees and will annually donate 3% of total company profit back to efforts that support the greater pollinator community.